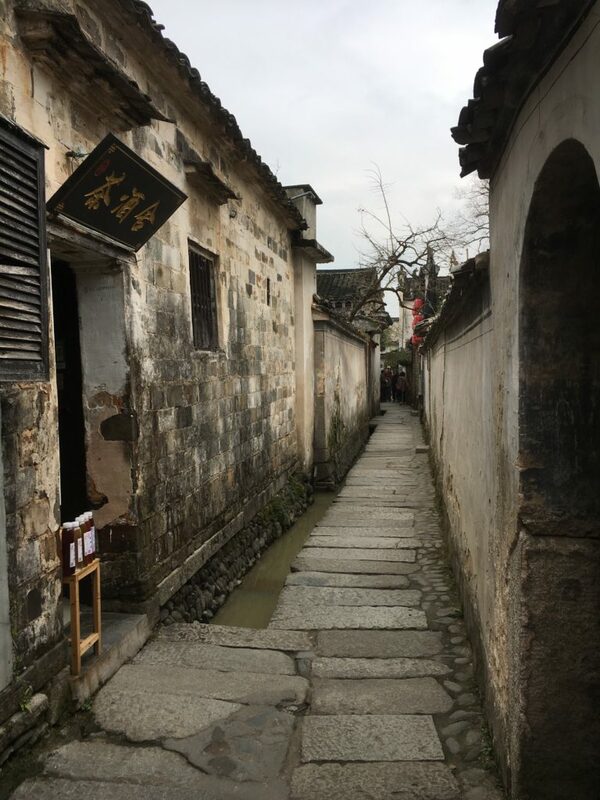 In Anhui province there are several wonderfully preserved ancient merchant villages, still owned by family clans. 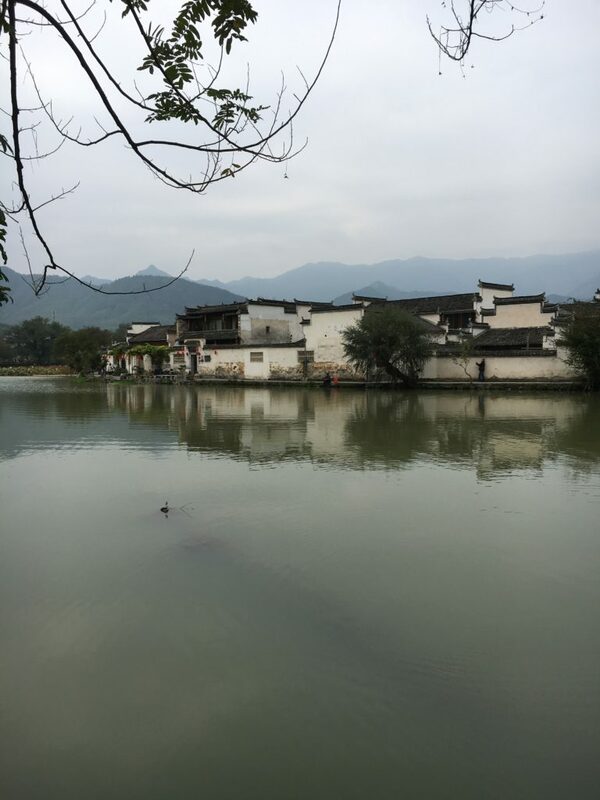 We recently visited a couple and the best is Hongcun village. 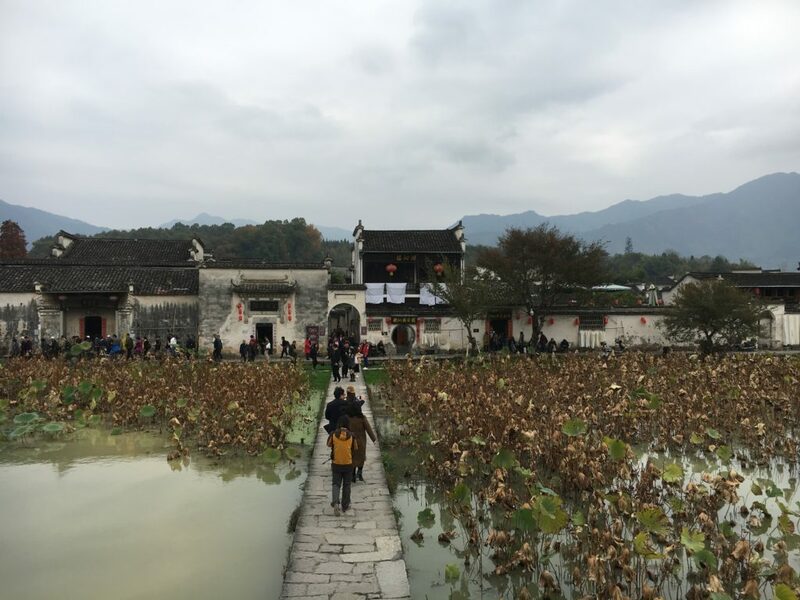 Hongcun was made famous, as it was used in the filming of ‘Crouching Tiger hidden dragon’ film. 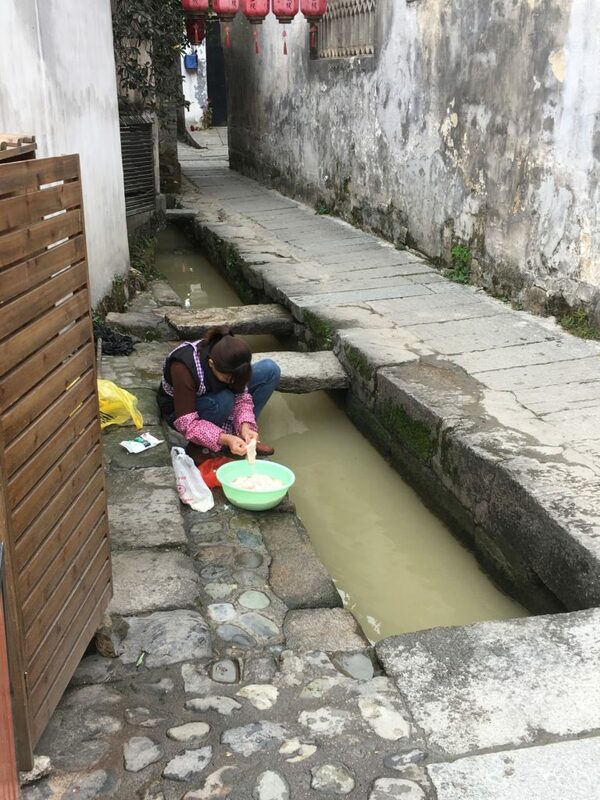 With its little water ways running alongside the narrow streets used for washing clothes and peeling vegetables, it is a wonderful place to see a unique style of residence. 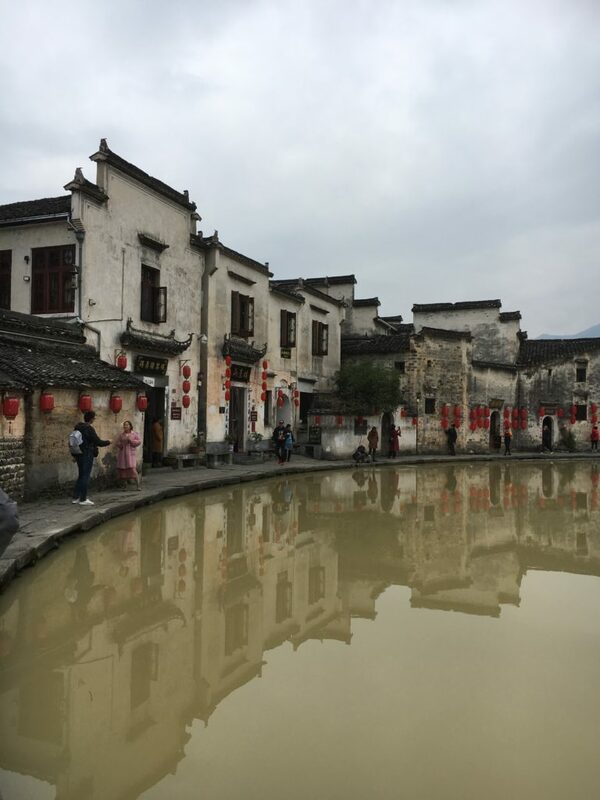 Created by prosperous clans of Merchants, the building Architecture describes their struggle to be accepted into society and improve their low social status at the time. It is a truly fascinating place and well worth a visit combined with seeing the scenic Yellow Mountain.